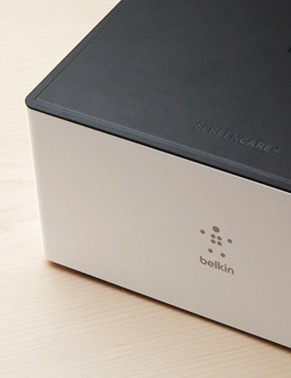 ScreenCare+ Application System™by Belkin for Smartphones and other mobile devices. Expert application is available at Apple stores. 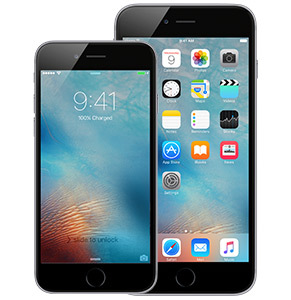 Have a screen protector applied to your iPhone by an Apple specialist. Not only are iPhones financially valuable, they are priceless in keeping us connected to family, work and the world around us. They are used everyday and taken everywhere we go. Protecting the screen from damage offers a level of protection that an exterior case cannot, and helps to keep the iPhone fully operational and looking like new. Some are reluctant to apply a screen protector as they are concerned it may compromise the look and feel of a brand new iPhone, or they have anxiety about applying the film perfectly. 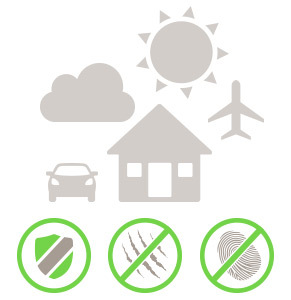 Belkin has developed the ScreenCare+ Application System to make such concerns a thing of the past. Expert application of our screen protectors ensures an impeccable result that not only mirrors the look and feel of the native screen, but is so clear, and so precise, its hard to know its there at all. The ScreenCare+ Application System has been designed to work with our two leading screen protectors for iPhone: InvisiGlass and Anti-Glare. 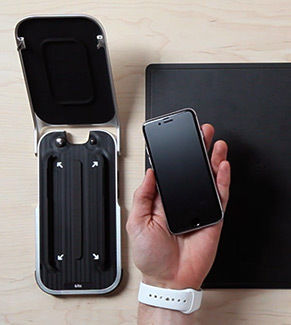 Both products are available in two formats, one tailored specifically to iPhone 6 and iPhone 6s, and a second designed for iPhone 6 Plus and iPhone 6s Plus. InvisiGlass is real flexible glass that has been engineered with FluidFlex technology to give it a unique elasticity. This flexibility allows it to absorb the shock of impact without breaking, while protecting the glass screen beneath. Despite this added strength, the characteristics of glass remain to ensure it retains the smooth feel and glide of a naked screen. Anti-Glare is a robust, scratch-resistant PET material, that enhances visibility by reducing glare from bright sunlight and artificial lighting. Despite its hardwearing, protective capabilities, it is only 0.18mm thin, which preserves the sensitivity of the touchscreen beneath.